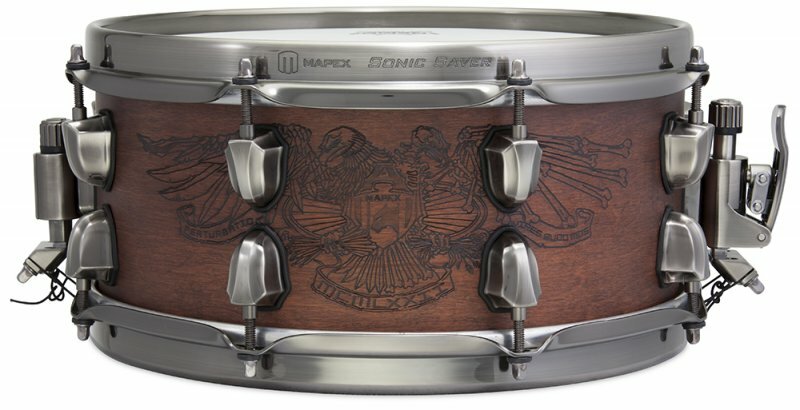 The Mapex Black Panther Warbird is constructed from a unique blend of maple and walnut in a 12'' x 5.5'' configuration. A mix of fury and deadly precision delivers an intense, dark punch when tuned low and an explosive pop when cranked high. 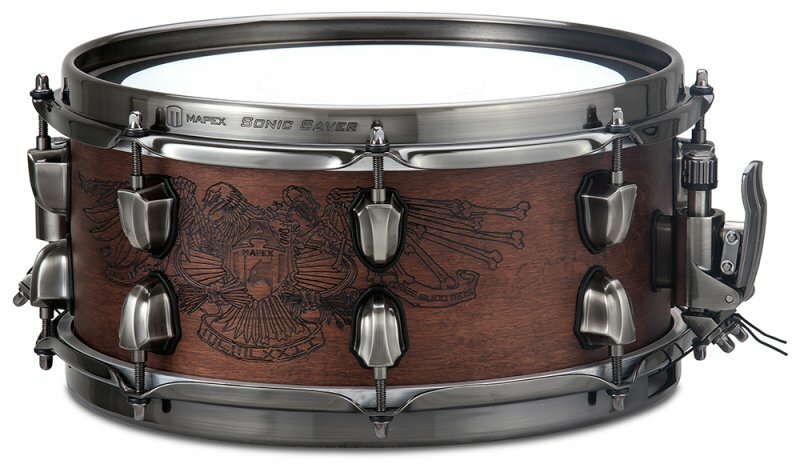 This thin hybrid shell is ideal for use as a main snare and also for use as an auxiliary side snare. The SONIClear bearing edge increases tuning range and also makes tuning both easier and quicker.